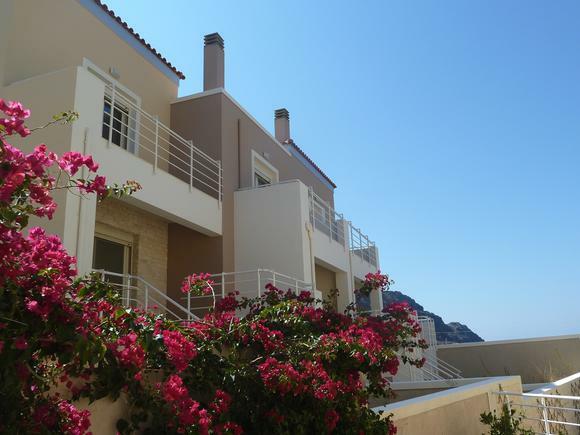 Luxurious holiday villa, with 3 bedrooms, located a few meters from the sandy beach of Plakias, with marvelous views to the Libyan sea, the mountains and the beautiful Plakias bay. 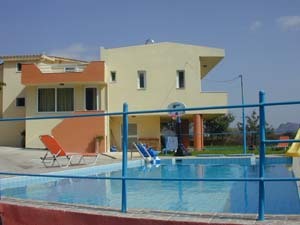 Villa Lucia has got all the modern equipment in order to satisfy even the most demanding guest. Artemis&Alkisti villas are two newly built modern villas set 10 m apart from each other and have an idyllic position, almost 80 m away from the sandy beach of Plakias. 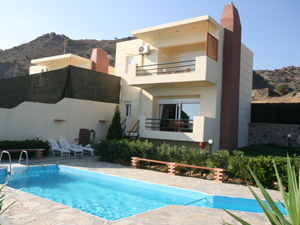 The villas are located in a quiet peaceful area, cover a private ground of 1150 sqm and can accommodate 6-7 persons. 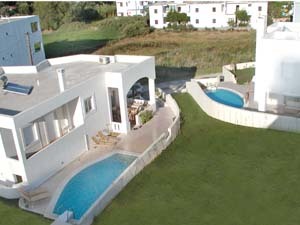 Each villa has its own garden and a swimming pool. Anemos and Thymari villas are 2 villas located in the charming village of Lefkogia, near Plakias and Preveli, on the south coast of Crete. 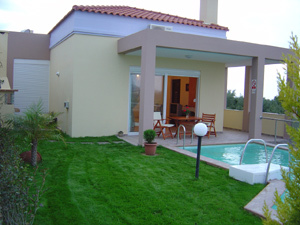 The villas are airconditioned, each one has a pool, fireplace, garden, barbeque and veranda. Anemos villa can accommodate up to 8 persons, Thymari villa can accommodate up to 7 persons. Villa Elisabeth is located in Perama, in the Rethymno prefecture of Crete, on the top of a hill, surrounded by a large garden. 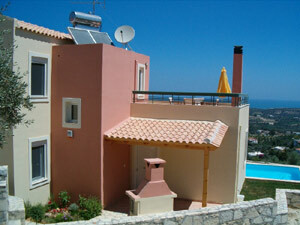 The villa is offering marvellous views, it is fully equipped, with a pool, barbecue and A/C. Villa Alkistis is a new built villa with panoramic views located in the scenic area of the village of Aghia Paraskevi, just 8,5 km from the town of Rethymno. The villa can accomodate up to 8 people. 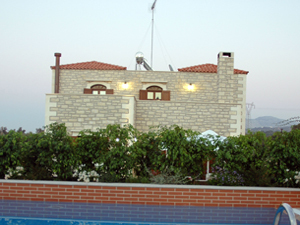 Villa Antiopi is a traditional stone build house situated in a small traditional village – Adele just 800 m from the beach of Adele. 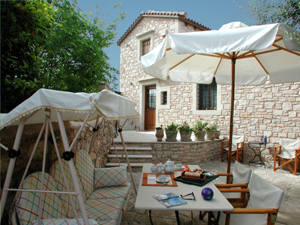 The villa consists of three floors and can accommodate up to 6 persons. It has a beautiful garden with old olive trees and a peaceful view. Villa Zafira is a newly built luxurious villa situated in Nea Magnesia, 800 m from Skaleta beach, 12 km from the historical town of Rethymno. The villa is air-conditioned and offers a swimming pool, barbecue, sauna, fully equipped kitchen and a large terrace with magnific views to the surrounding area. 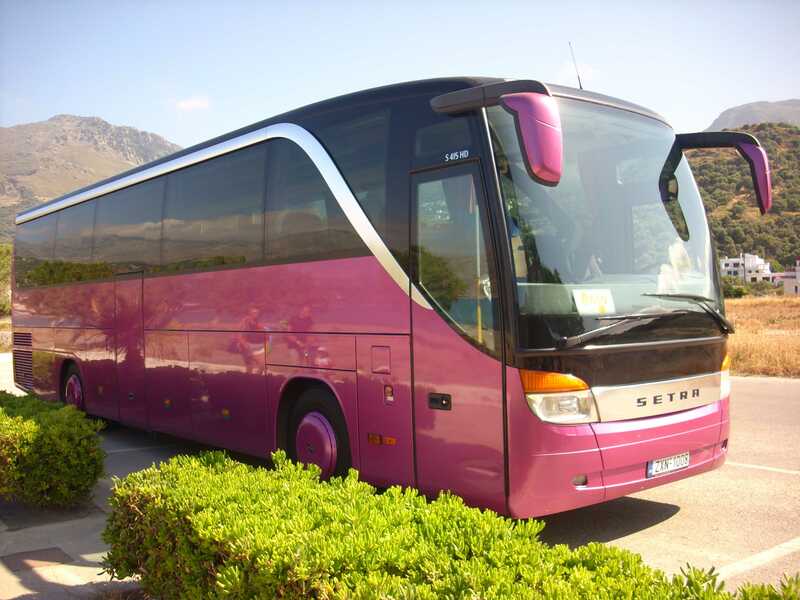 It can accommodate 6 persons in comfort. 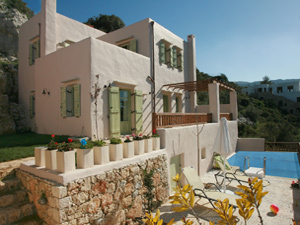 Villa Agni is situated in Kastri, on the foothills of the Psiloritis mountain, built on the edge of Koukoumianos gorge. It is a comfortable, 150 years old house, with elements borrowed from the noble houses of its time. Anemos villas are complex of two villas, standing on a hillside on the south coast of Crete at Rodakino bay in an area protected by Natura 2000 with a panoramic view over the Libyan sea, Paximadia and Gavdos islands. Each villa can accommodate 6 persons, is independent, ensuring privacy with its own surrounding area, its own verandas, patios and a pool. Villa Melitta is situated just outside of the village of Melidoni, in a quiet environment with a broad and beautiful view of the Tallaia mountains and Psiloritis. It is a noble house - small romantic palace built in the middle of a 5000 sq.m fruit grove. Villa Anastasia is a traditional stone built villa set on the edge of the village of Prines, immaculate, romantic in style and tastefully furnished. It has a spacious cottage style interior, can accomodate 6 persons. 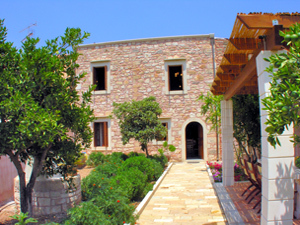 Its 800 sqm garden with olive trees and cretan flowers provides a cool and refreshing atmosphere. The property and its surroundings offer complete privacy. Arethousa proves that a house is not only a place to live in, but can also change your senses and make your spirit gentle and sweet. 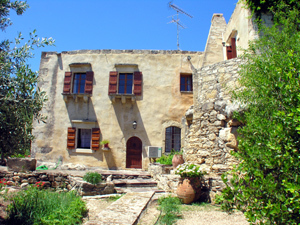 It is one of the noble houses of Melidoni, a village rich in architecture and history. It is construction to be preserved, according to the Greek Ministry of Culture, and was restored in the 2005 under its supervision. Aloe villa is located in the traditional village of Prines, just 7 km from the town of Rethymno, built in the middle of a unique forest of wild oak trees and is looking towards the west offering a superb view of the White Mountains and the gulf of Souda with breathtaking sunsets (next to villa Lotus). The villa is fully equipped and can accommodate up to 8 persons. Lotus villa is a two-storey newly constructed self-contained villa built according to the local architectural design of stone and concrete in the western part of the traditional village of Prines, just 7 km from the town of Rethymnon (next to the villa Aloe). 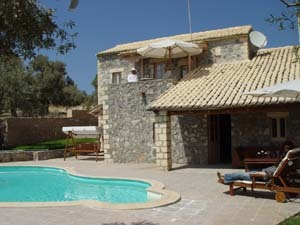 The villa is fully equipped, it has a pool, fireplace and can accommodate up to 8 persons. Villa Belvedere is a newly built villa located on a hill in the village of Prasses, 10 km from Rethymno with breathtaking views overlooking the impressive Prassano Gorge and the Cretan Sea. 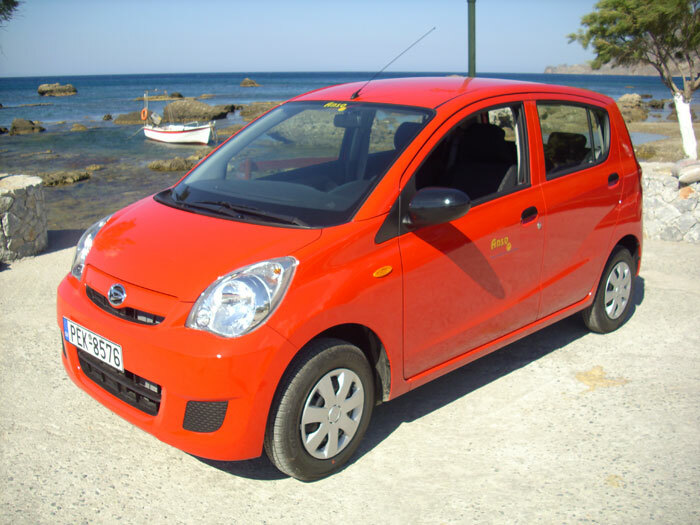 It is surrounded by trees and Cretan flowers. The villa has its own private large terrace and a pool and can accommodate up to 4 persons with the possibility of an extra bed. Villas Elia&Myrtia are two stone built houses with a private swimming pool located in the village of Atsipopoulo just 4 km away from Rethymno. 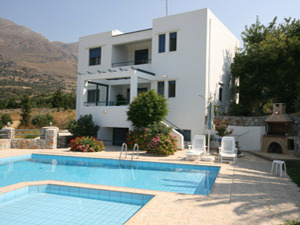 The villas can accommodate up to 8+8 people (possible to rent separately). 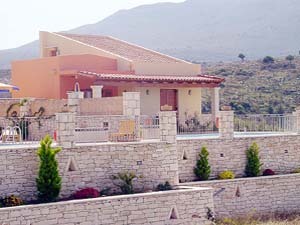 Villas Thimonies are two newly constructed villas- Elia and Rogdia, built in a unique traditional way, featured in Aegean architectural style. 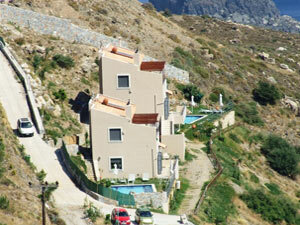 They are set high on a hillside, offering wonderful panoramic views to the sea and the surrounding area. Each house has three bedrooms and is suitable for 6-7 people. Villa Eleana is a charming detached house, set in a beautiful countryside near the village of Agouseliana, approximately 25 km south of Rethymnon. It is surrounded by large grounds of 4 000 sqm with gardens and fruit trees. The has four bedrooms and can accommodate 8-10 persons. 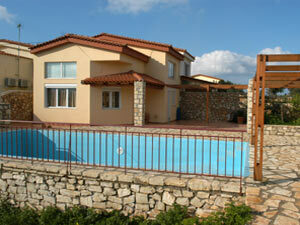 A 40 sqm swimming pool is attractively set to one side of the house.